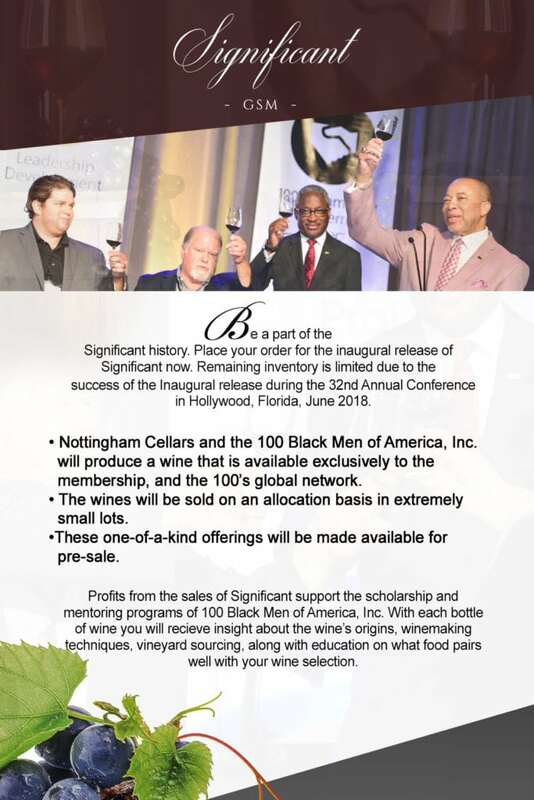 Significant Wine – 100 Black Men of America, Inc. Significant began after a chance encounter with the Chairman, Thomas W. Dortch, Jr. and the Cranor family in Livermore Valley, CA. Mr. Dortch’s passion for wine was very apparent when he and a group of his friends visited our tasting room. After a fun day of tasting and getting to know each other, Tommy and the Cranors formed a bond that turned into a friendship, and then family, and now a formal partnership. We all share a passion for wine, for giving back to our communities, and for creating opportunities for young people seeking opportunities. 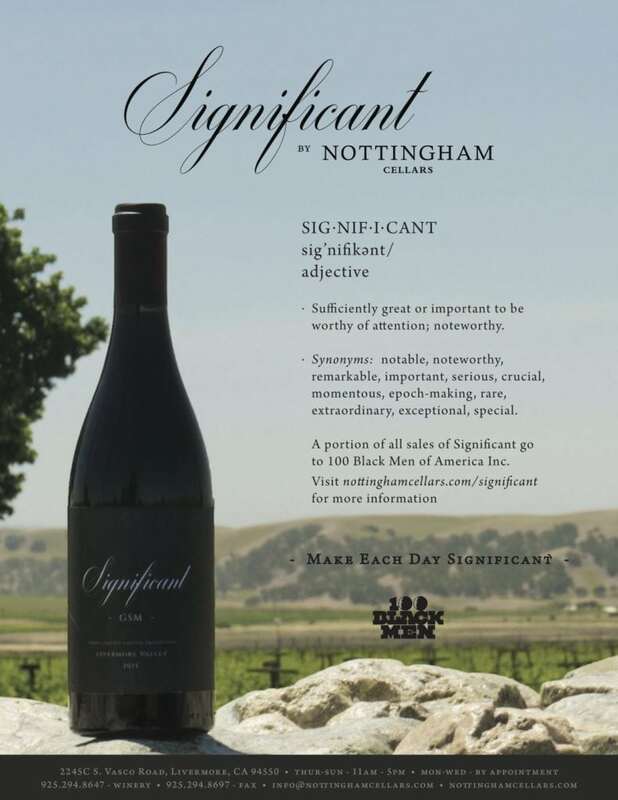 After several phone calls and visits to and from Atlanta, Significant Wine was were created, in partnership between 100 Black Men of America, Inc. and Nottingham Cellars, with the intention of providing a world-class wine experience to all 100 Black Men members, while opening the doors of the wine industry to provide unique wine education, internship opportunities, and a revenue source for the organization. 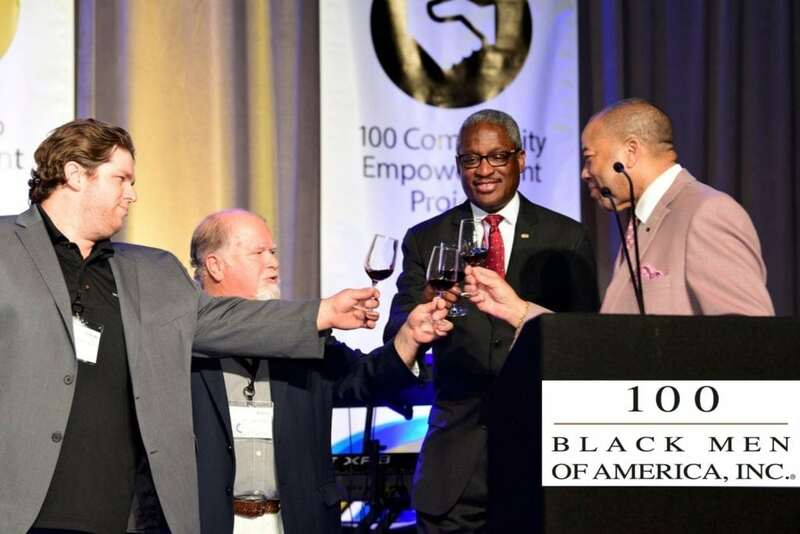 Twice a year, Nottingham Cellars and 100 Black Men of America, Inc. will collaborate to produce a wine that is available exclusively to the members of the 100’s global network. 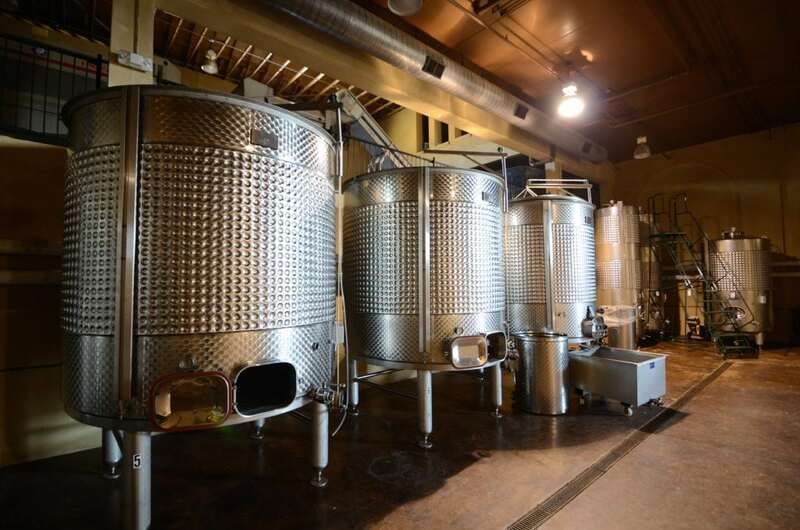 The wines will be sold on an allocation basis in extremely small lots. These one-of-a-kind offerings will be made available for pre-sale, and only the amount ordered will be bottled, making these wines extremely rare and exclusive to you. As part of our partnership, Nottingham Cellars has made other small lot wines from our portfolio available to 100 members. Profits from the sales of Significant will support scholarships and mentoring programs of 100 Black Men of America, Inc. With each bottle of wine comes a bit of insight about the wine’s origins, winemaking techniques, vineyard sourcing, along with education on what foods pair well with the wine selection. Significant and other offerings are available to ship to most states, however, there are some states that do not allow out of state wine shipments.  Nottingham Cellars is very proud to be working with such an inspiring organization and it is our hope that you enjoy the offerings created for you. Conversations with Chairman Dortch about creating a wine for the 100 made it was clear that GSM would be the fan favorite. As discussions progressed, Significant GSM came to be. Nottingham Cellars is excited to share this offering with you as our flagship, inaugural release. The 100 premiered the Significantbranded wine during an unveiling at the 32nd Annual Conference in Hollywood, FL. 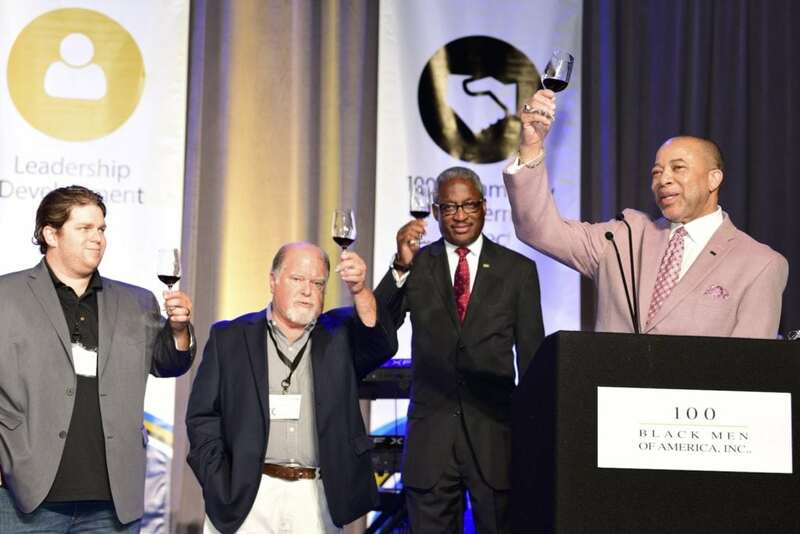 The 100 Black Men of America Inc.'s Significant wine is now available online. Coming Up Next...We will be premiering the second wine from the Significant portfolio soon. More details to come! Due due overwhelming demand we are down to the final cases of Significant. We are happy to announce the launch of 2017 Significant GSM, coming in 2019.